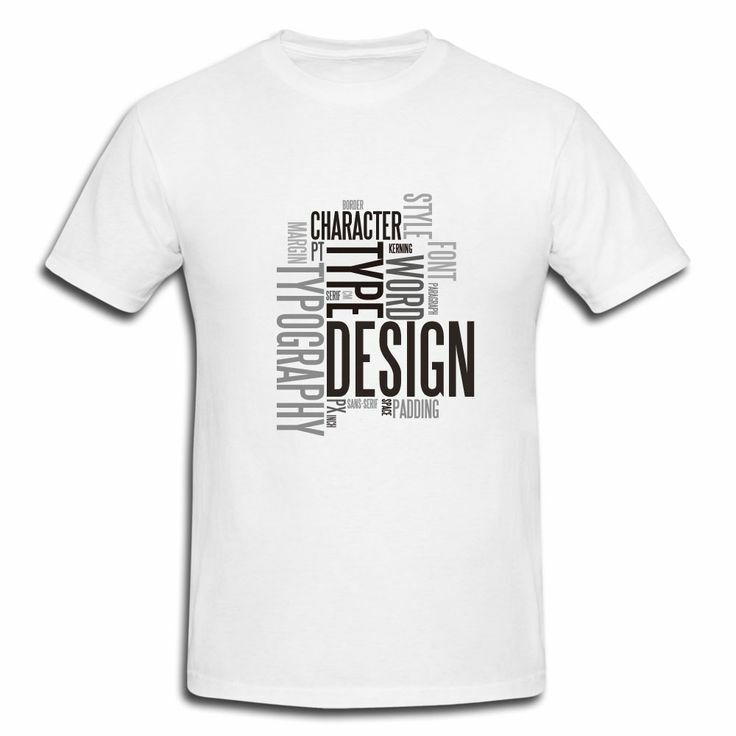 When it comes to “T-shirt designing”, it is a very professional and stylish work. There are many choices available for graphic designers ( مصمم جرافيك) in color scheme, font, shades, lines, design and style. 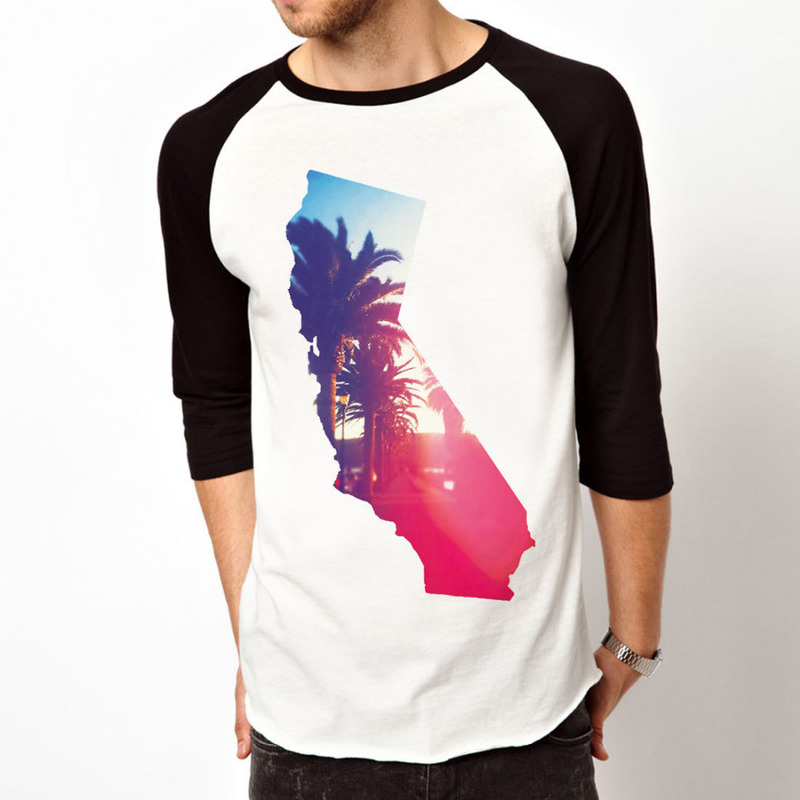 The specialist companies in the world have the worth to mass produce a wide variety of t-shirt designs. 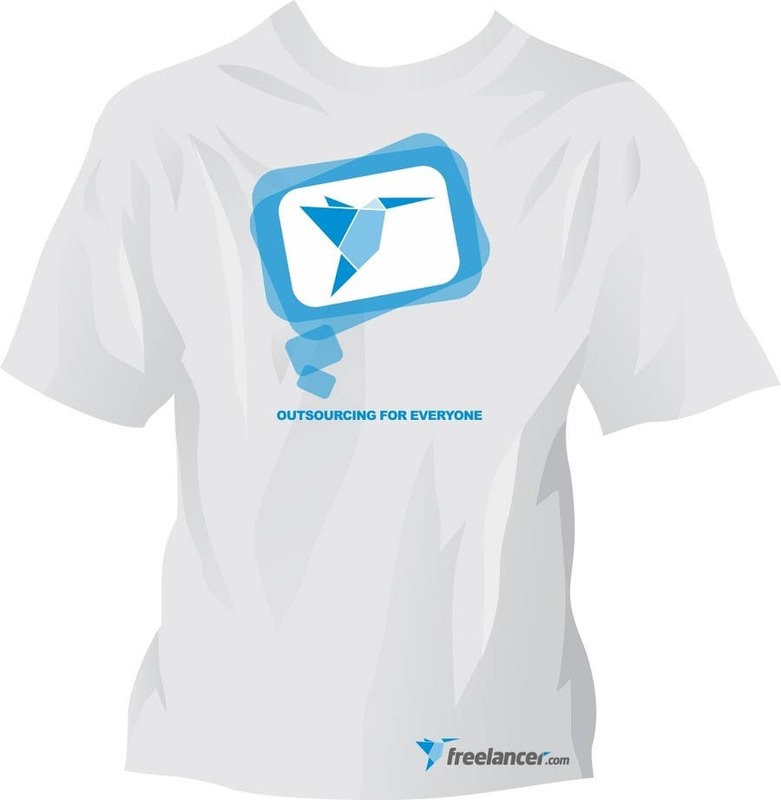 These companies hire the services of professional designers for their t-shirt designing. One of the most popular trends in “t-shirt designing in Saudi Arabia” is the use of graphics and designs with creative images of famous celebrities, sports icons and other characters. These T-shirt designs for Saudi companies (الشركات السعودية) can encompass famous cartoon characters, different actors from Hollywood movies, renowned footballers from the soccer world, and TV shows, music bands, jazz bands and rock bands. 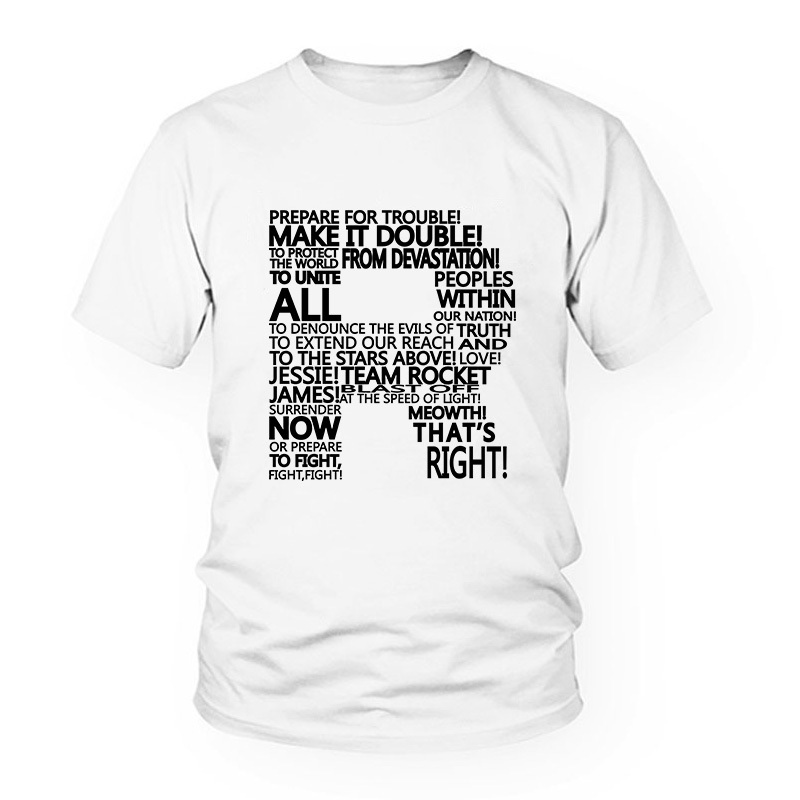 T-shirt sales are on the rise particularly in concerts in which people want to buy memorabilia of their experience. Kids love to wear t-shirts that have cartoon images or characters. 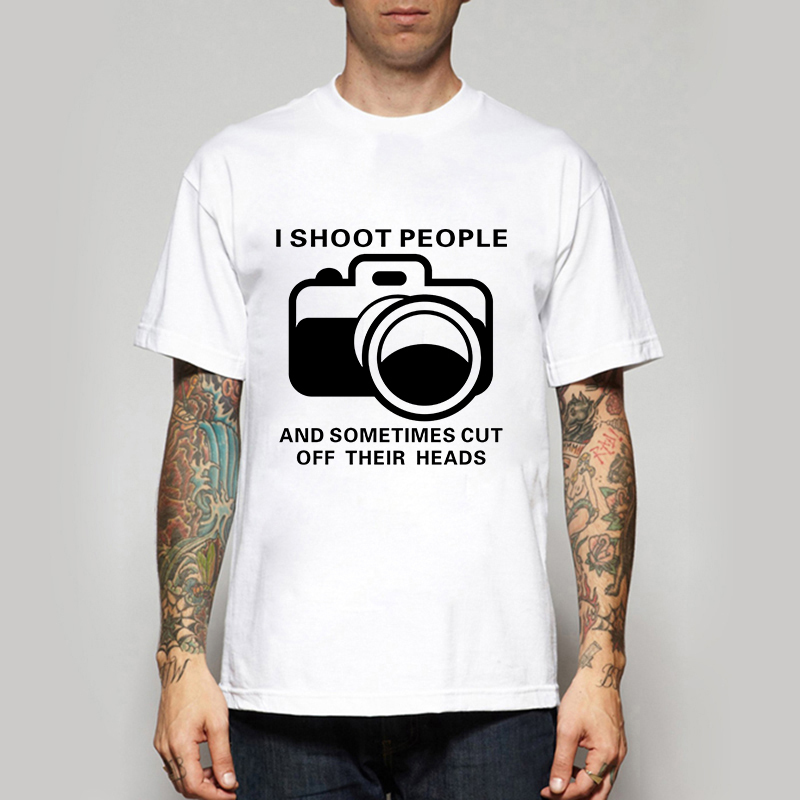 These t-shirts with funny cartoon characters capture the eyes of the other people instantly. Young adults love to wear t-shirts portraying their much loved characters or favorite scenes from popular Arabic movies. Hollywood changed the t-shirt culture into a worldwide fashion trend when big movie stars like James Bond, Marlon Brando, Arnold and James Dean wore them on the movies. Before that, the t-shirt trend was considered underwear. As a result, it was not accepted by the people around the world to wear it in public. Since then, people of all ages wear them in their cultural surrounding worldwide. 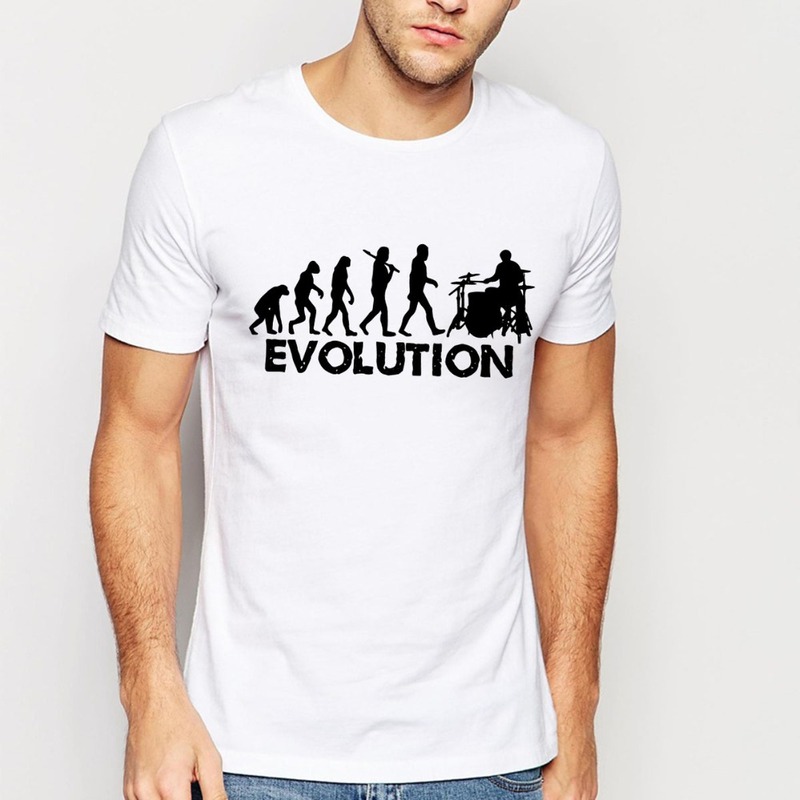 The t-shirt became extremely popular all over the world and T-shirt designers started making them more attractive and stylish by using different kinds of colors. Another great trend that you will see is the use of polo shirts around the world. 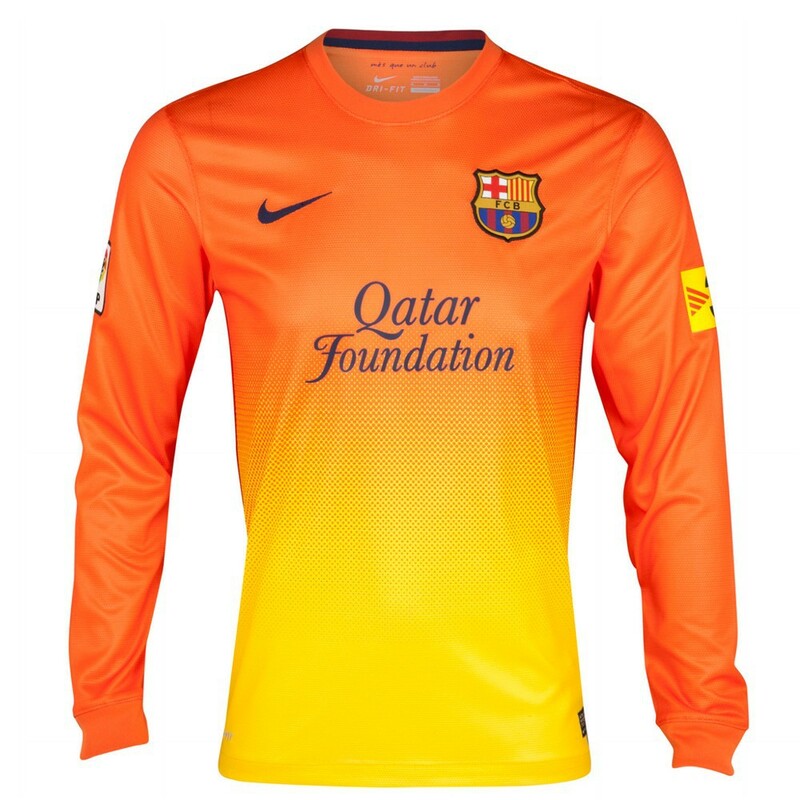 Polo shirts can be used to promote your sports teams, football clubs ( أندية كرة القدم) and businesses. These shirts with sports team logo designs look very impressive and stylish. There are many businesses and companies that allow their employees to wear different types of t-shirts of their much loved teams during World Cup Soccer events and other kinds of sporting events. Many Saudi companies have their staffs wear t-shirts with their logos designed on them during trade shows, corporate events and many other events. 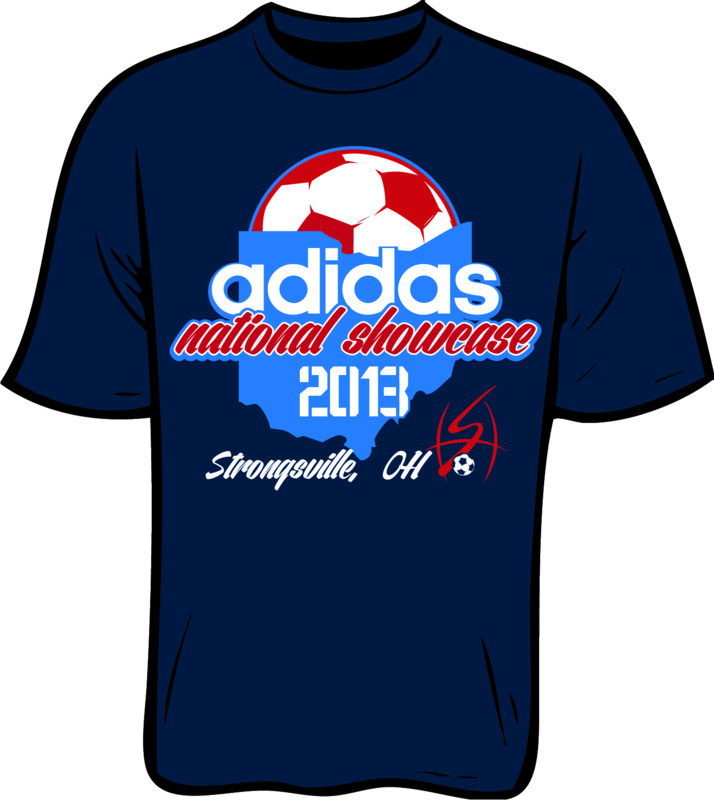 They also utilize t-shirt designs to advertise their products or services. Several charity and fundraising organizations in Saudi Arabia (المملكة العربية السعودية) use t-shirts to make an announcement about their beliefs and to raise public awareness for humanitarian causes. Environmental organizations use various types of elegant and colorful t-shirt designs to inform the general public of environmental concerns. What is the average life of an ant? You can chose t-shirts designs portraying an ant’s life. 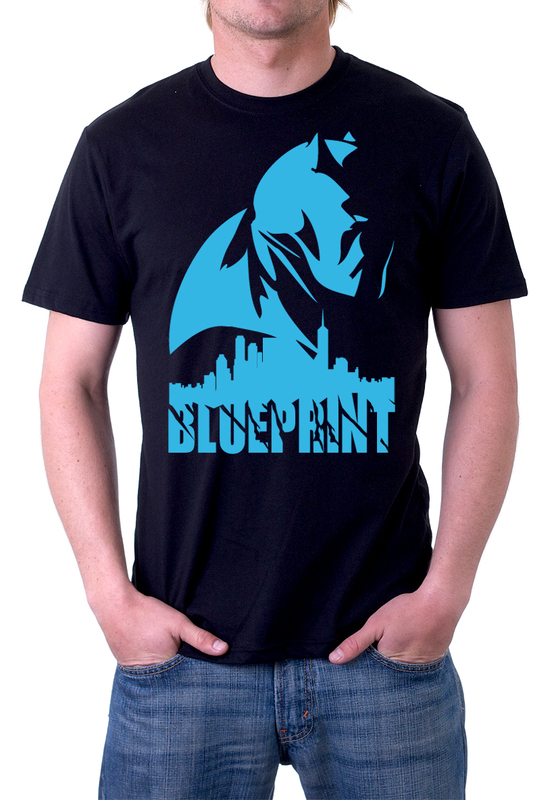 These shirts will surely capture the imaginations of the entire community. Prolines.sa has been delivering best and custom t-shirt designing solutions in Saudi Arabia for many years. 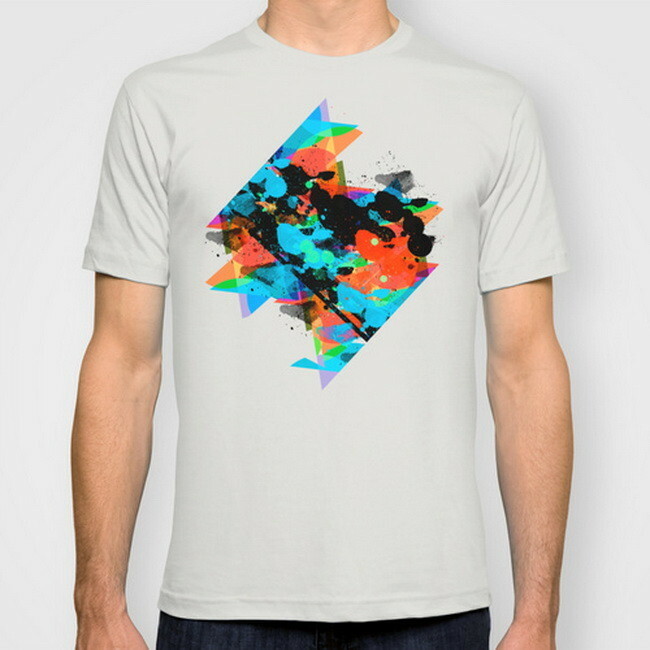 Our t-shirt designs are completely unique, simple and creative beyond your mind’s eye. These designs can help you tremendously to promote your brand in Saudi Arabia. 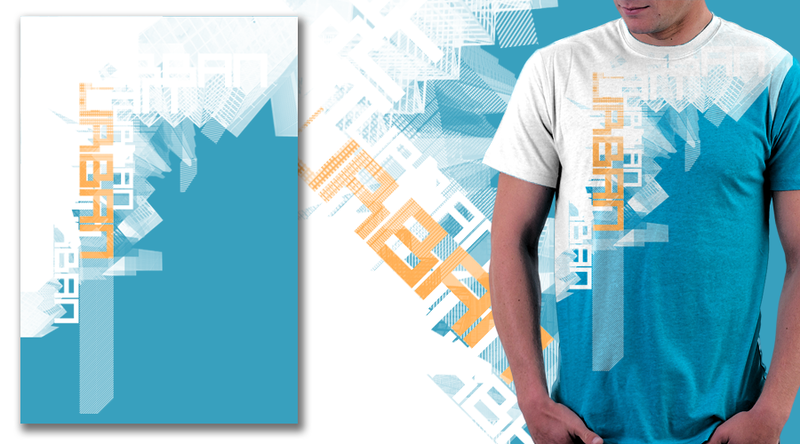 Today we are sharing 33+ T-shirt Designs for Your Inspiration in Saudi Arabia. Have a look at them!